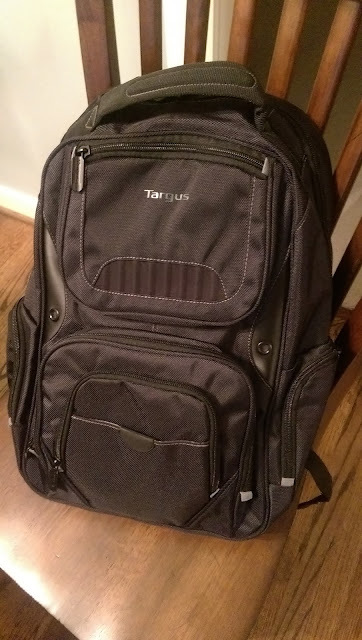 A few years ago, I wrote a post about my Targus backpack vs a Swiss backpack I had. It's been 10 years now, and the zipper finally broke on that old Targus. Man, that was a great backpack. So now I had to buy a new one. I chose Targus again, and I'm glad I did. Very comfortable and lightweight, I chose the Targus Legend. I'm looking forward to using this thing. Below, I already have all my gear inside it. Wow, this is scary. 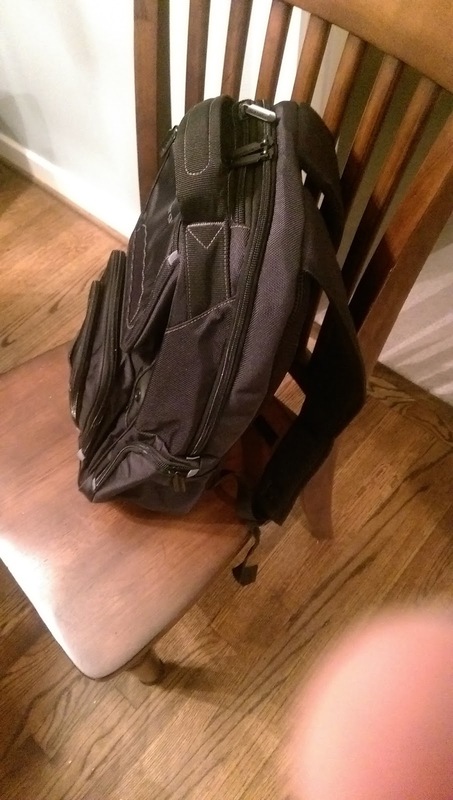 We have the exact same backpacks! I got mine a little over a year ago and it's been great. Good choice! Yeah, I like it. Lightweight, and all the room I need. Certainly a good choice. I'm curious, how is the pack holding up for you since you posted this? Thanks! Still toting it. Love it.